Following the sinking of two migrant boats off the coast of Djibouti, the death toll has risen to 31, with several still feared missing. 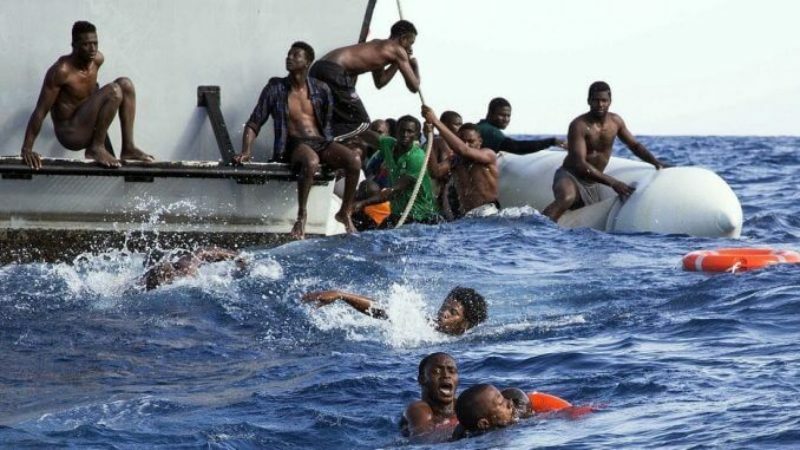 Departing from Godaria on the Horn of Africa nation’s northeast coast on Tuesday morning, two vessels carrying migrants sank in heavy seas thirty minutes into the journey. The International Organisation for Migration, IOM’s chief mission in Djibouti Lalini Veerassamy disclosed that the death toll had hit 31 on Wednesday. “This tragic event demonstrates the risks that vulnerable migrants face as they innocently search for better lives,” she said in a statement issued by IOM. Sixteen people were recovered alive following the sinking, with one survivor telling Djiboutian authorities there were 130 people on his boat. The number of passengers on the second vessel remains unclear, as do the nationalities of those on-board.